Here at ACS Designer Bathrooms, we pride ourselves on being a one-stop shop for all your bathroom decor needs. 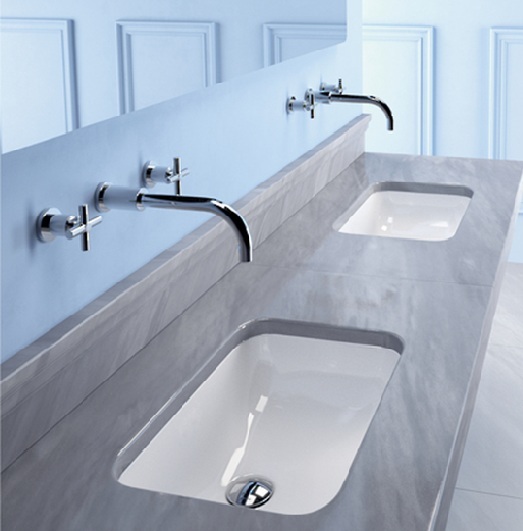 Our selection of ceramic bathroom sinks delivers a series of sleek, innovative designs to make your bathroom look even more beautiful. 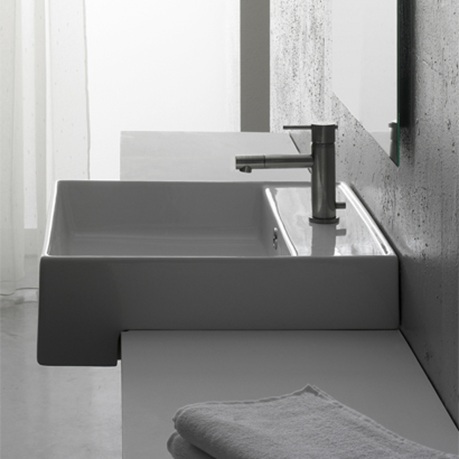 Choose from a variety of styles to suit the layout and decor of your bathroom. 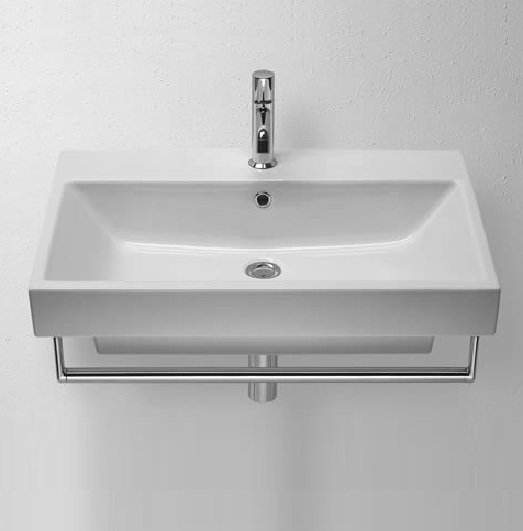 We carry wall-mount, bench-mount, under-mount and semi-recessed styles so that you can choose the model that best suits your existing bathroom setup. 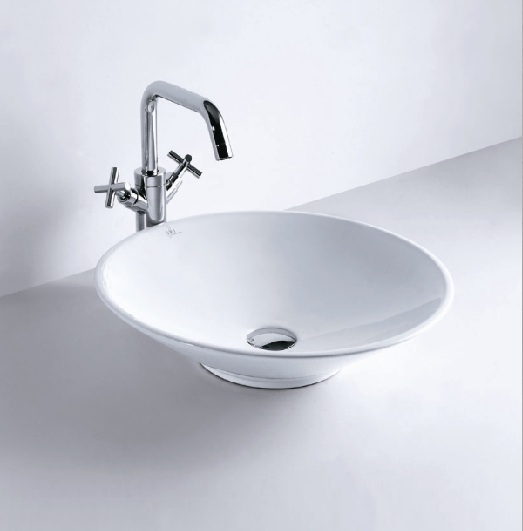 Whether you are looking for a ceramic bathroom sink in a classic style or prefer a sharper, more modern architectural design, our collection of ceramic basins is varied enough to offer a choice that will suit your personal style. Get in touch with us today to learn more about our available products.